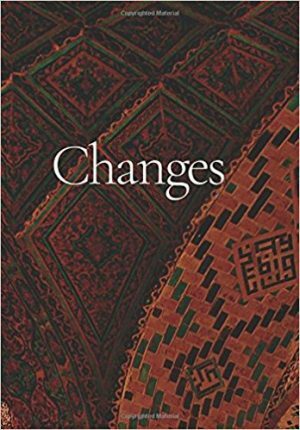 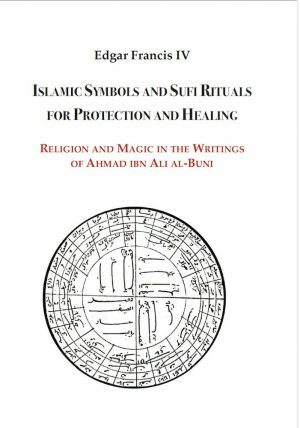 Author: Muhyiddin Ibn ‘Arabi Translated by: Stephen Hirtenstein Publisher: Anqa Publishing Year: 2017 Pages: 238 Printed: England ISBN: 978-1905937592 Binding: Soft Cover Book Condition: New Weight: 338gr. 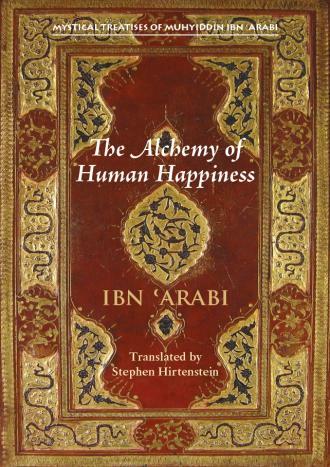 Description from the publisher: The quest for happiness and fulfilment lies at the very heart of human life, but for Ibn ʿArabi there is a realm beyond our ordinary understanding of happiness, where the human stands truly fulfilled, in vision of Reality. This is a goal within the potential of every person. 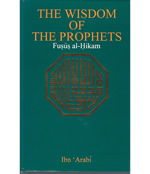 Wisdom of the Prophets (F..